DTI-30 Table Top Inspection Machine - Dabrico, Inc. 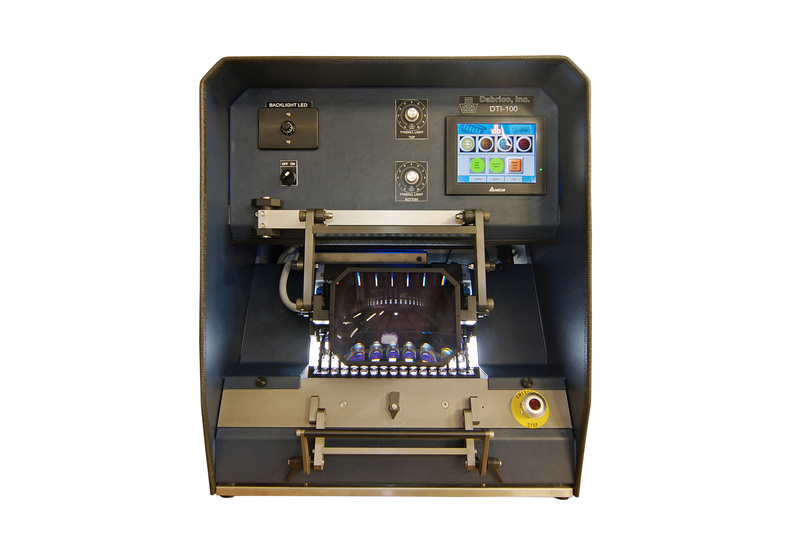 The DTI-30 Table Top Inspection Machine was designed to aid in the visual inspection of vials, ampoules and syringes while minimizing product handling. The inspection machine is capable of handling multiple container types and sizing making it the only machine you will require for small batch inspection.